Automatic Heating will be exhibiting at the following AIRAH Trade Nights during 2015. These trade-only events are free to attend but registration is required. We would like to invite all interested industry professionals to visit us at one of these events where you will be able to talk to us one on one, ask questions about our products and services, and discuss your business needs. 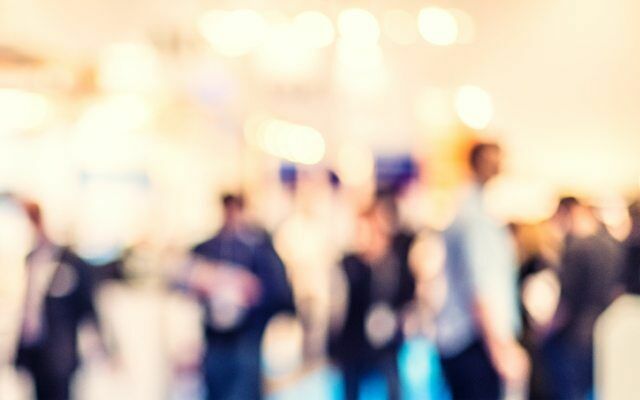 These nights also provide an opportunity to connect with like-minded professionals, broaden your networks, and see the HVAC&R industry’s latest innovations. Free drinks and nibbles are provided.